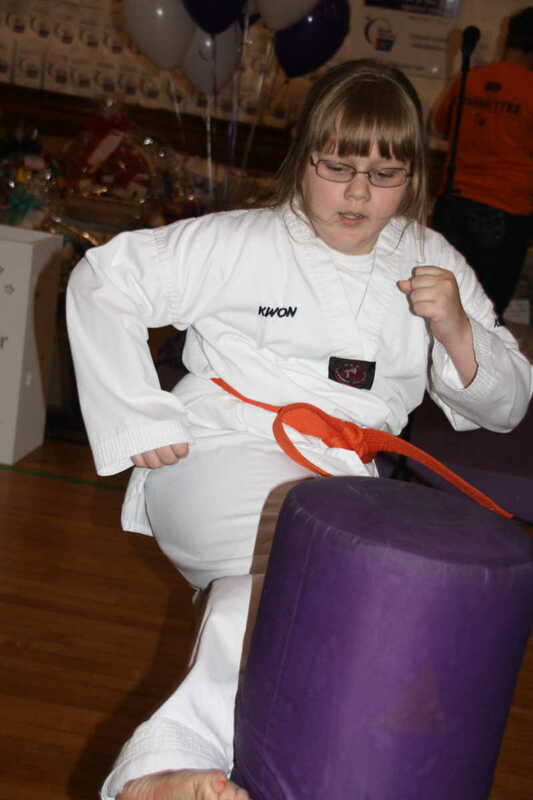 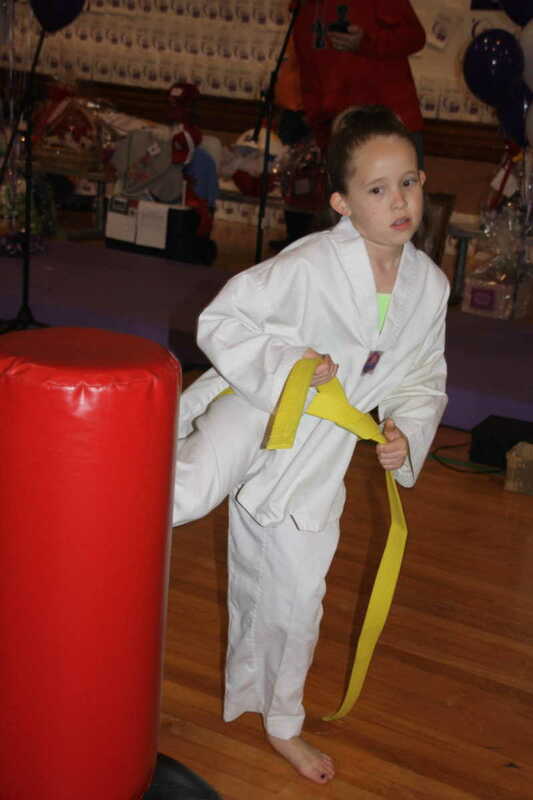 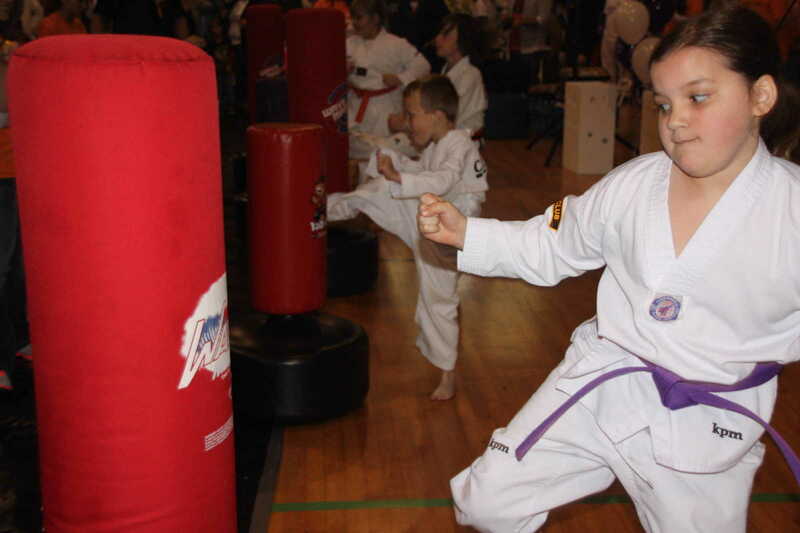 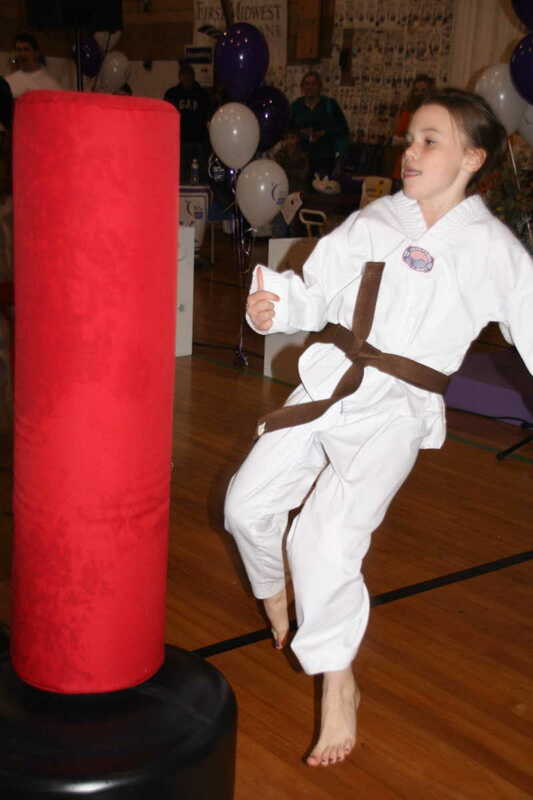 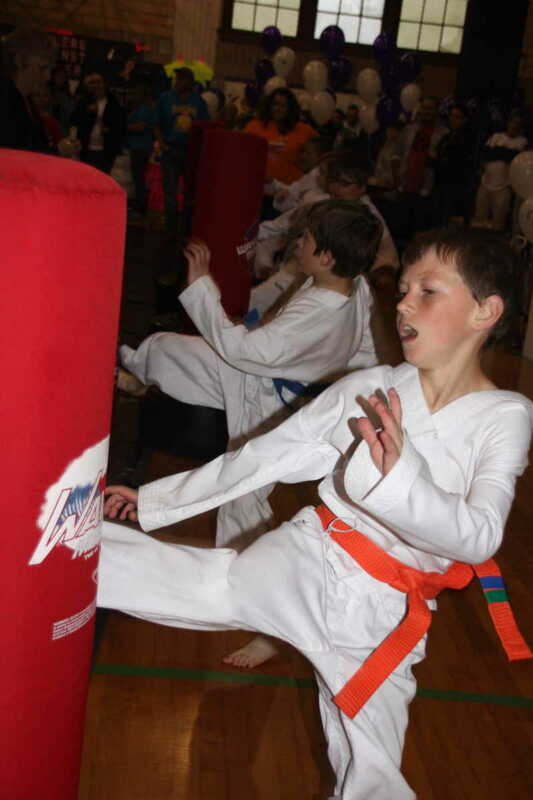 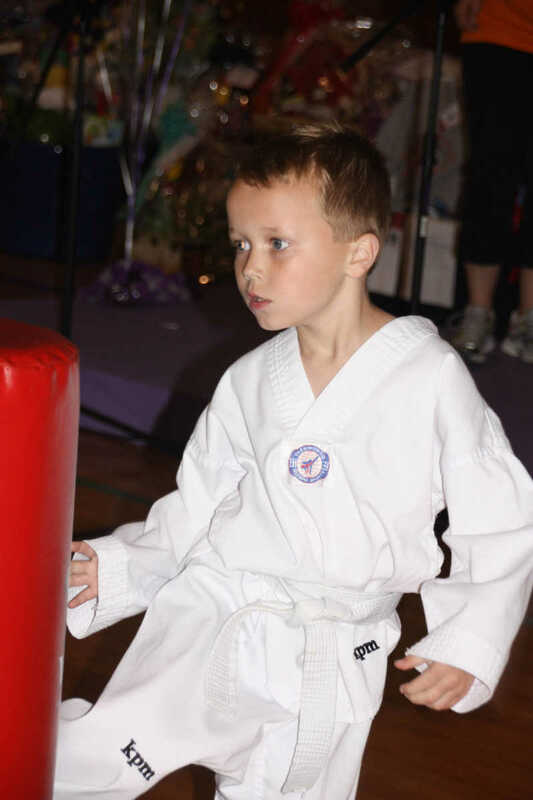 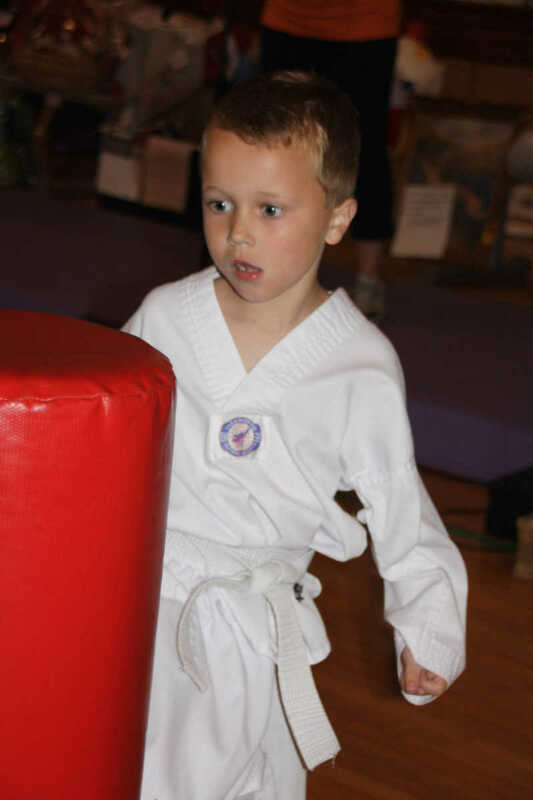 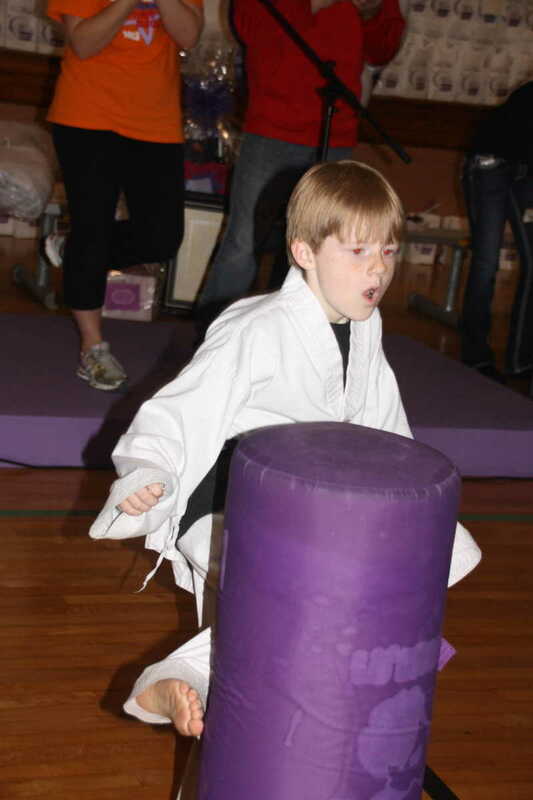 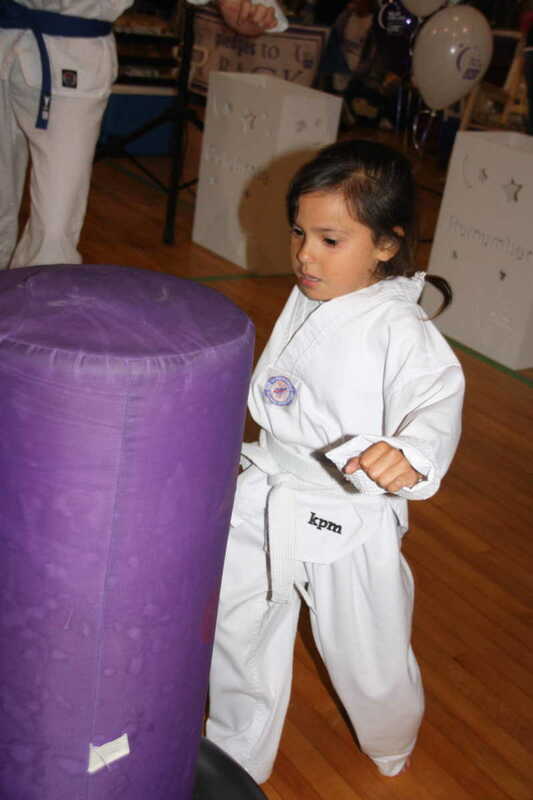 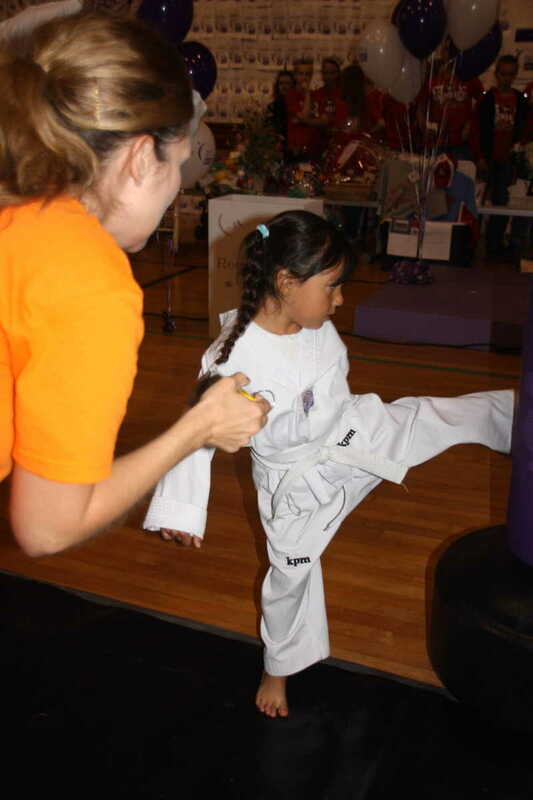 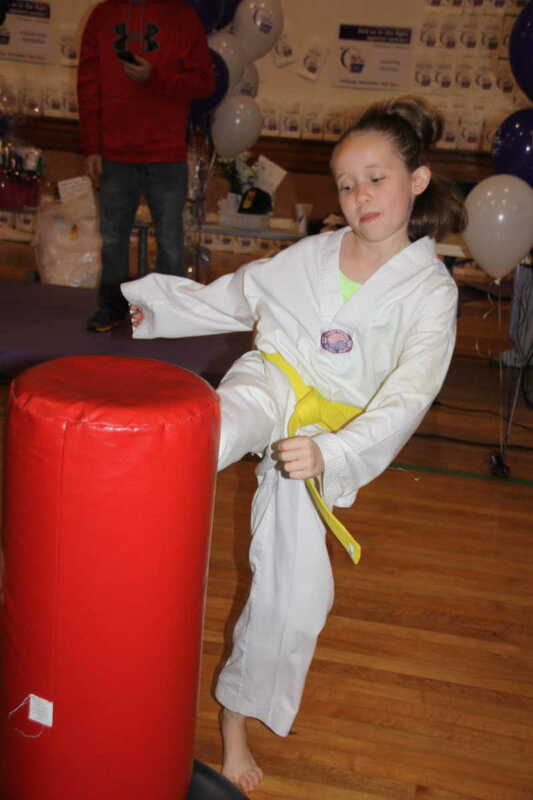 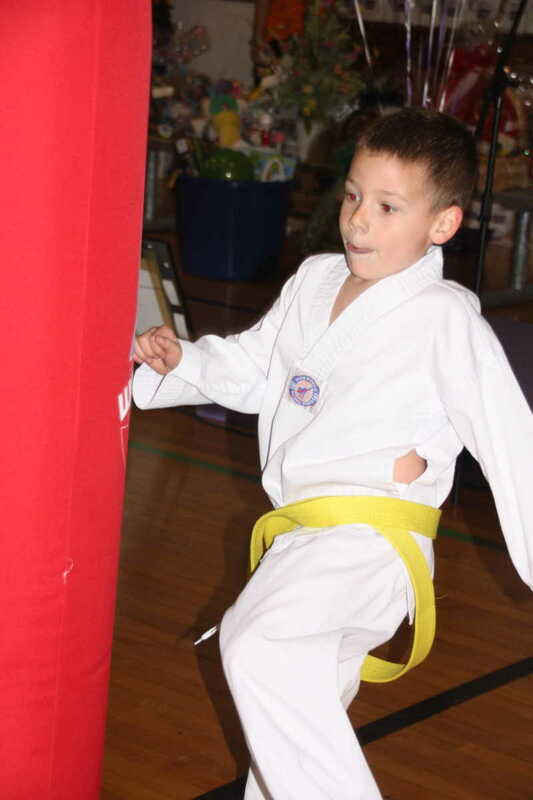 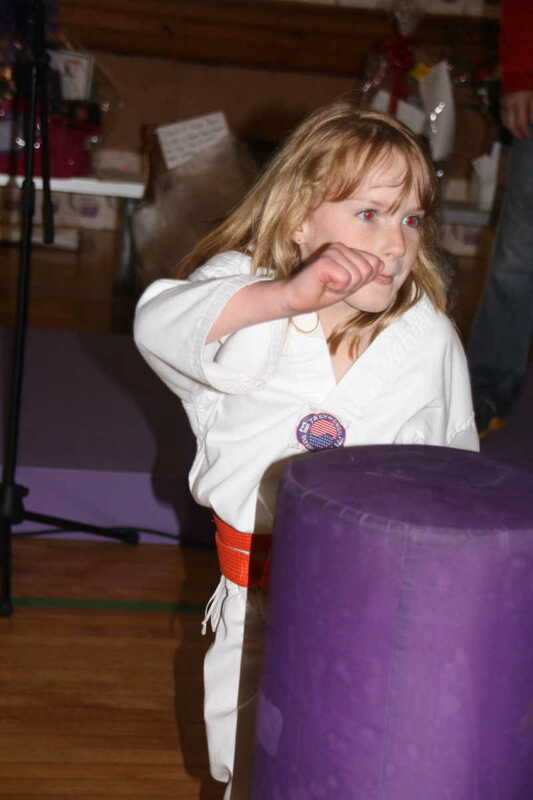 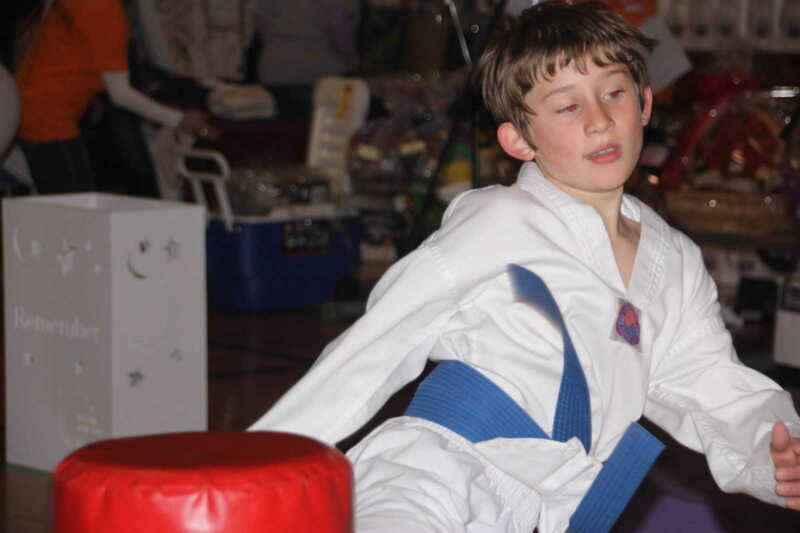 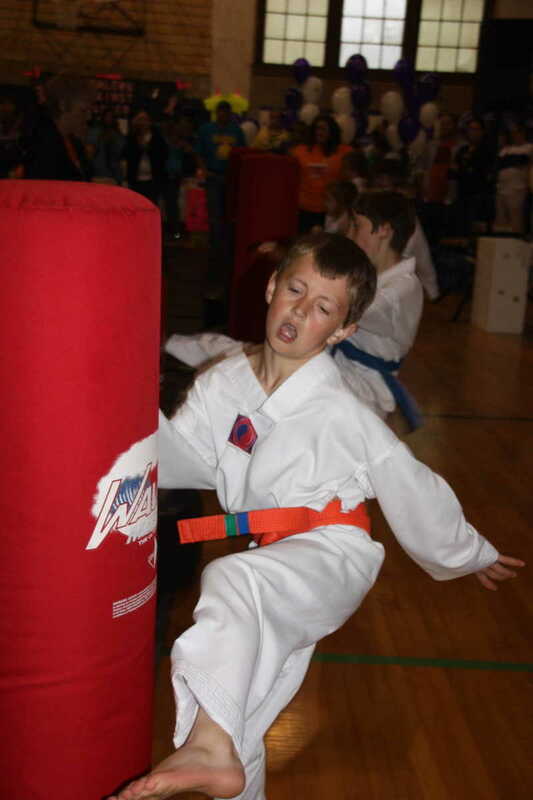 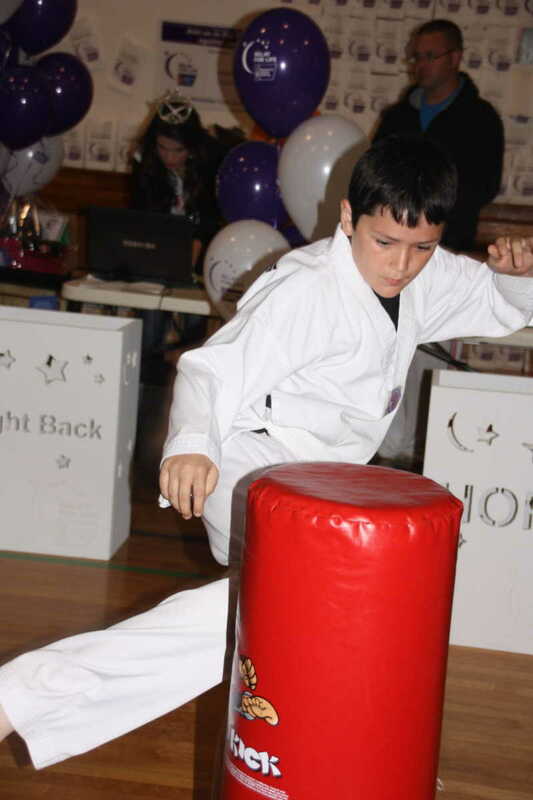 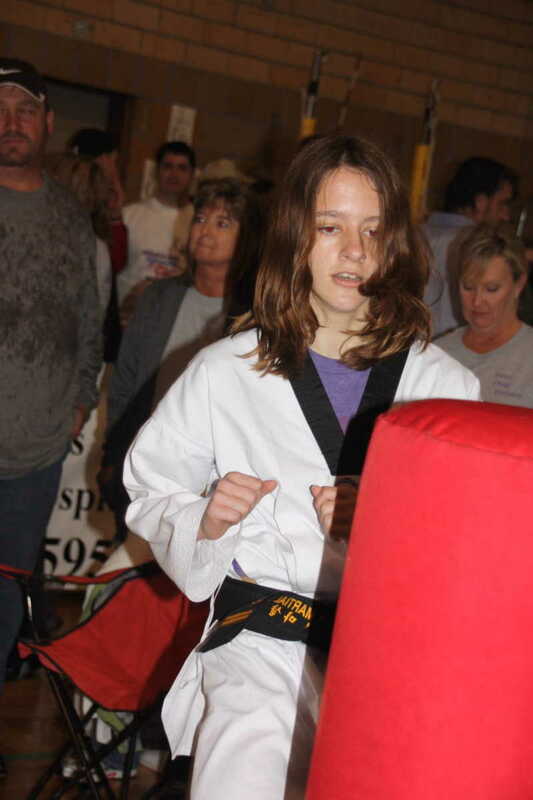 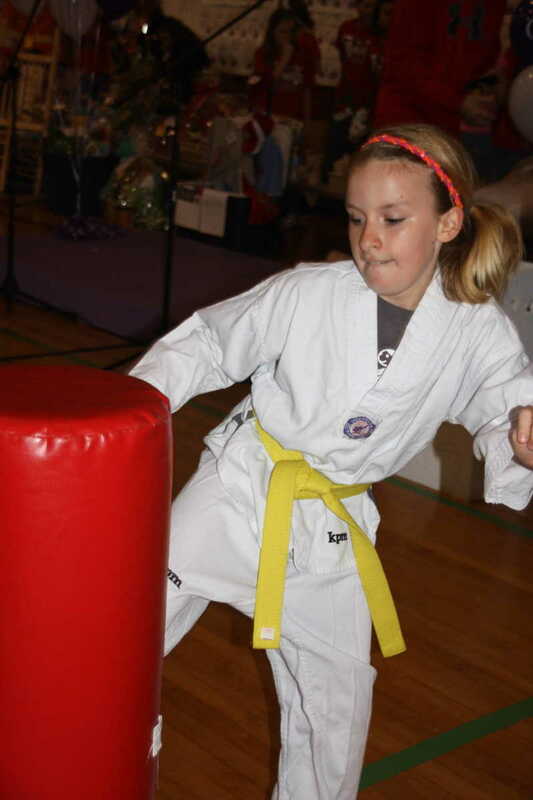 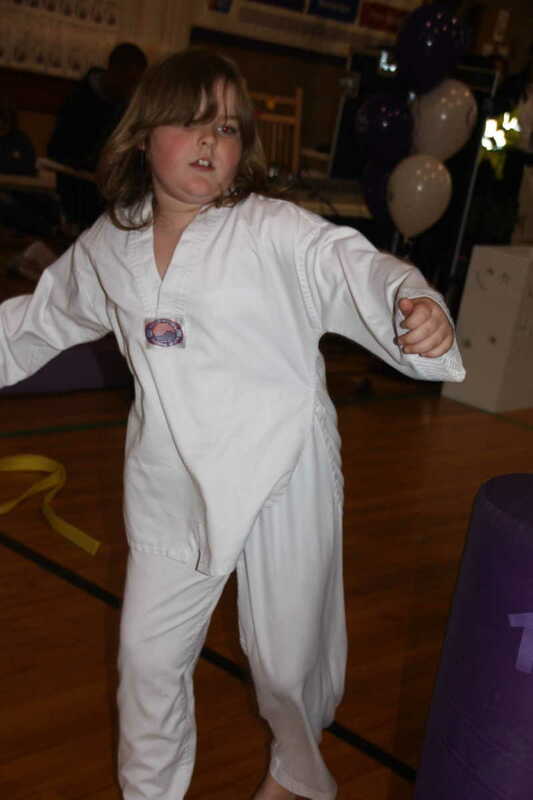 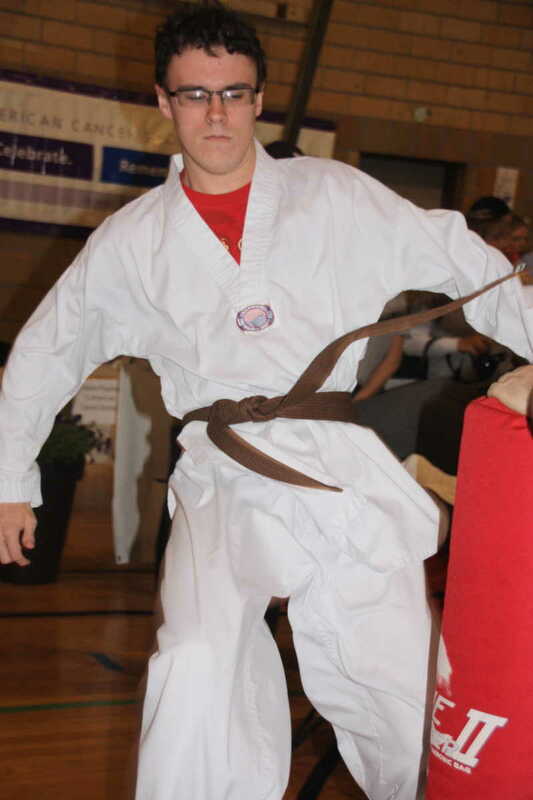 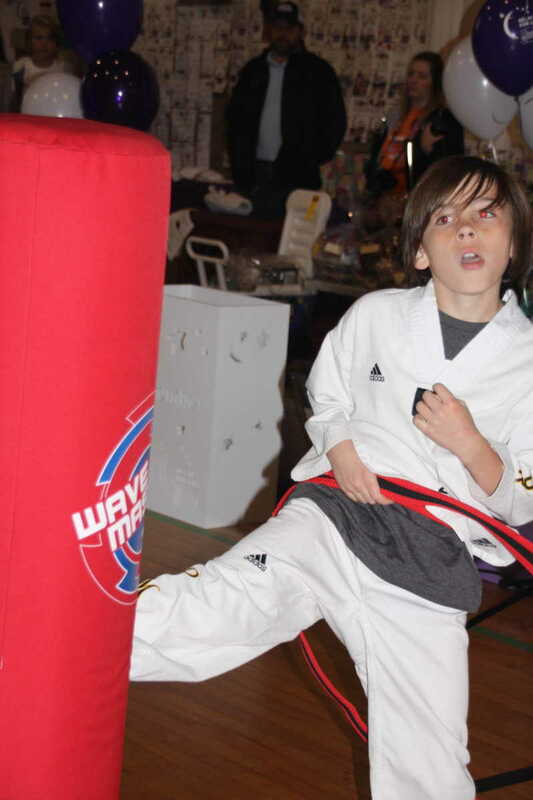 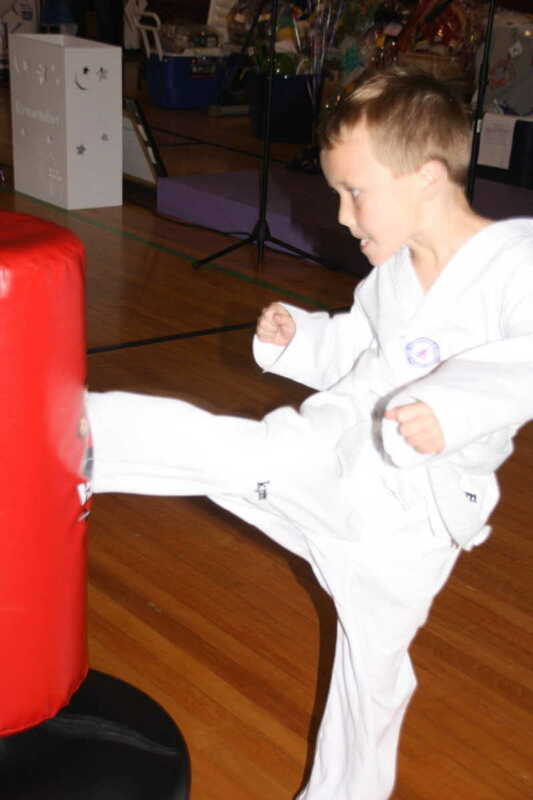 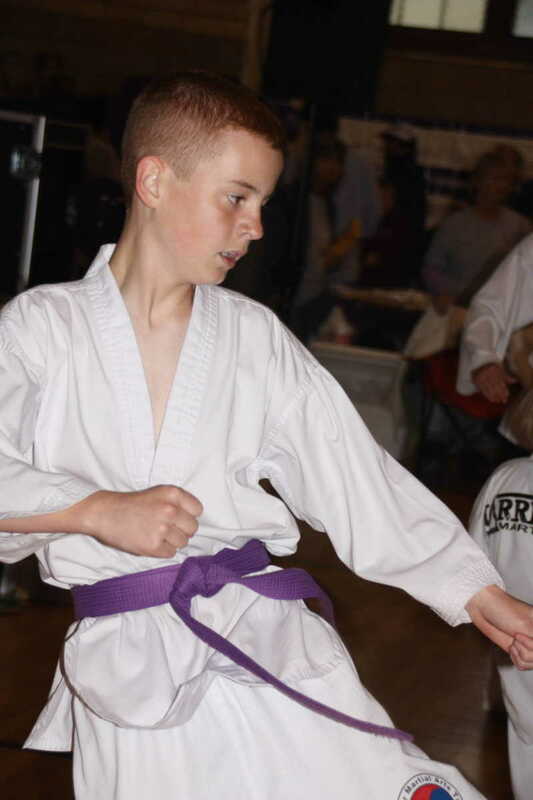 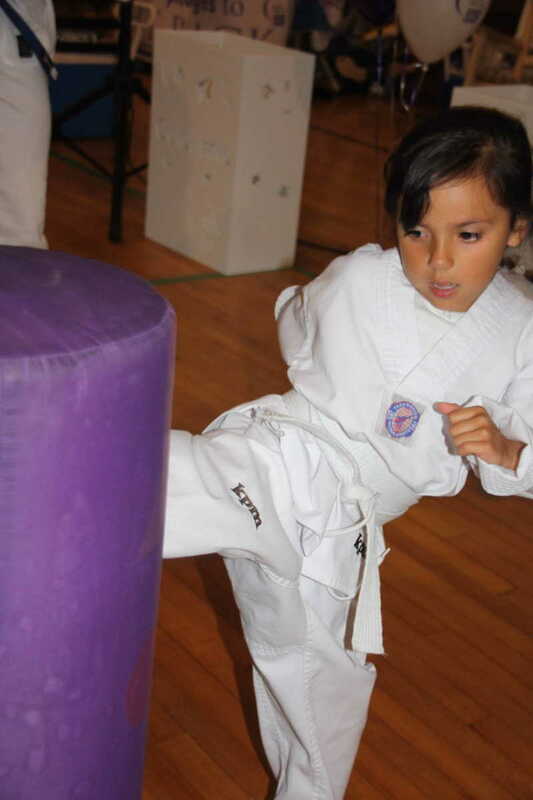 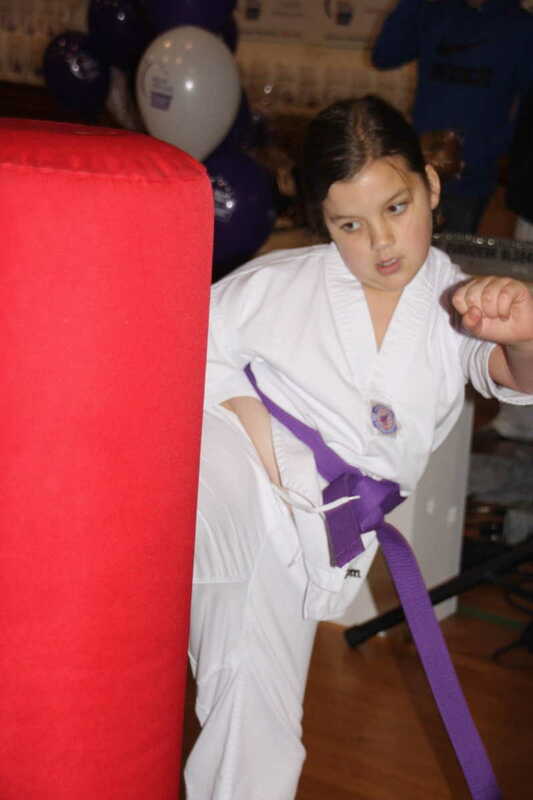 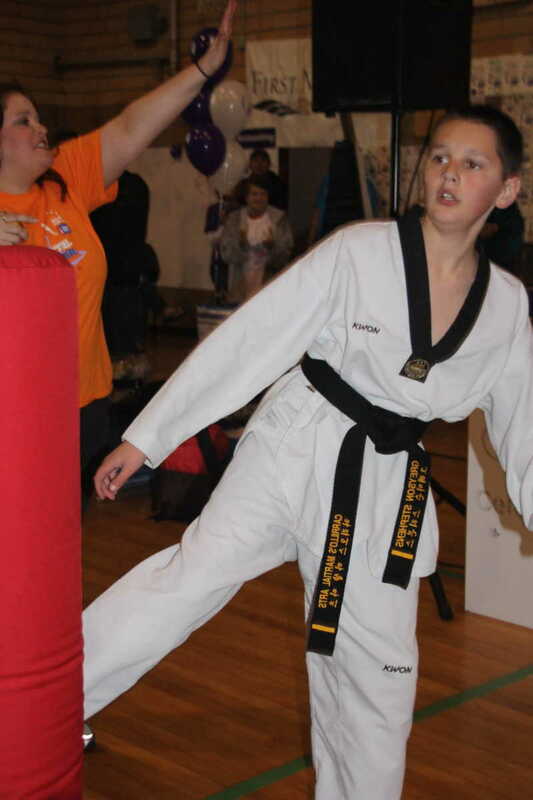 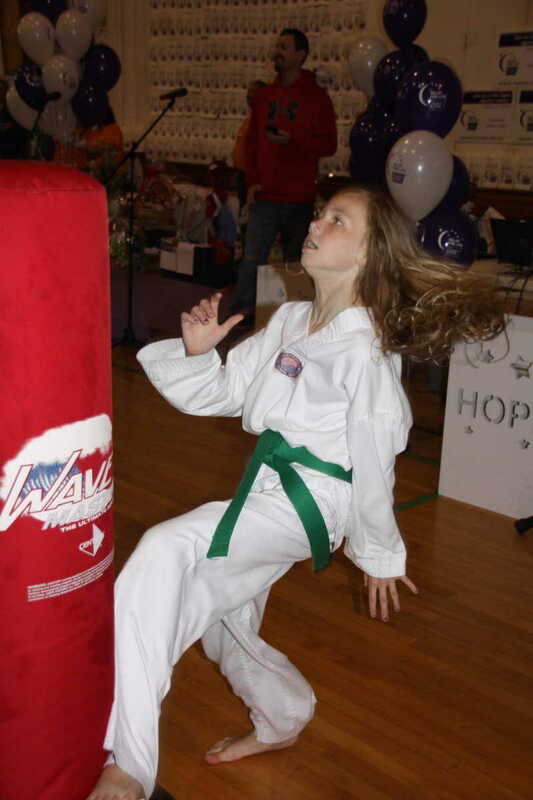 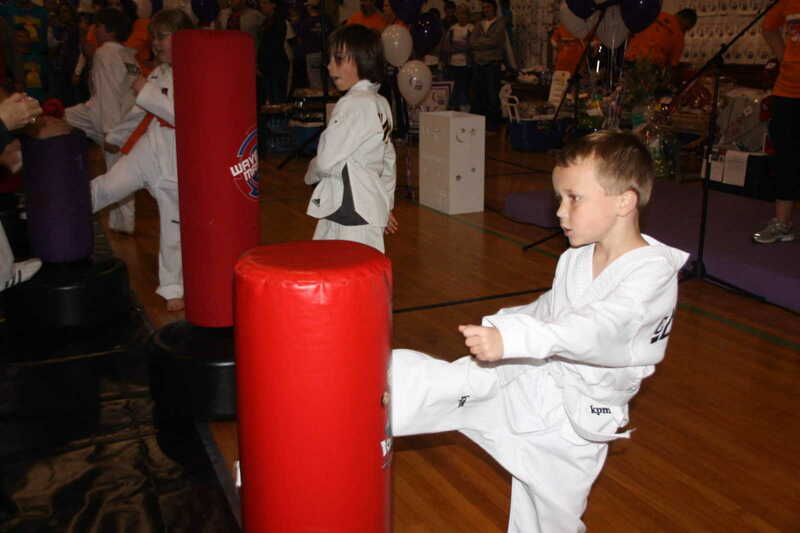 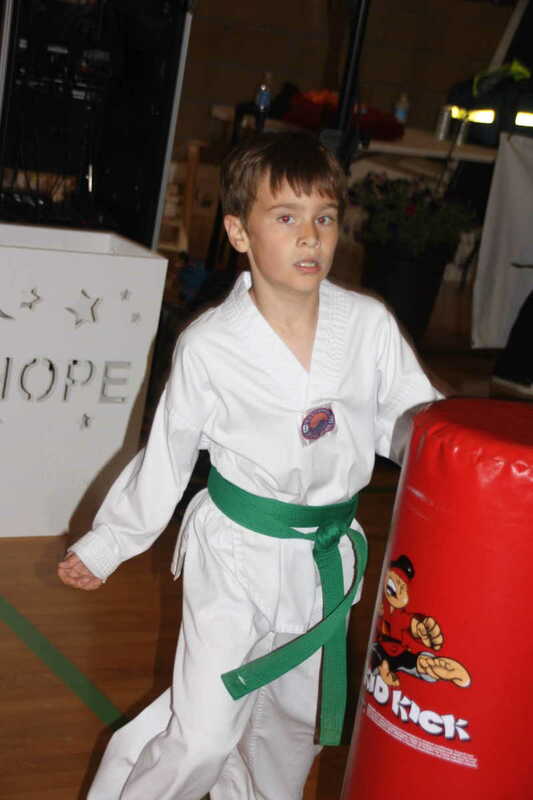 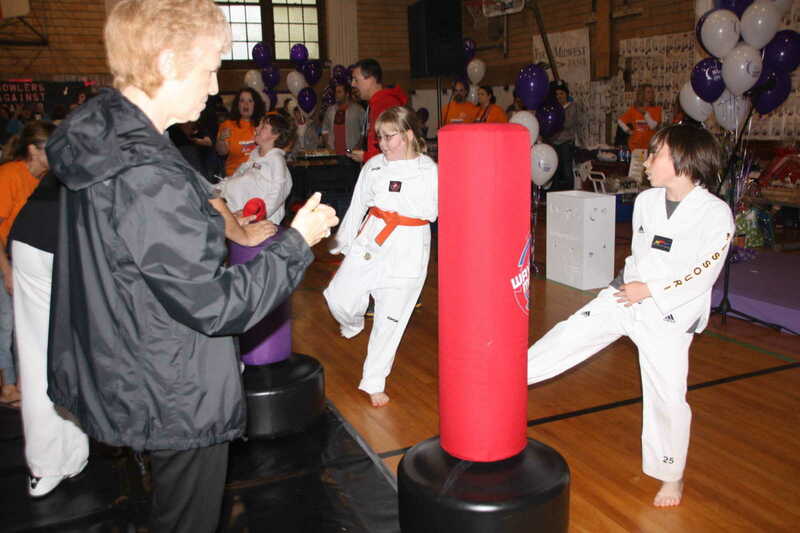 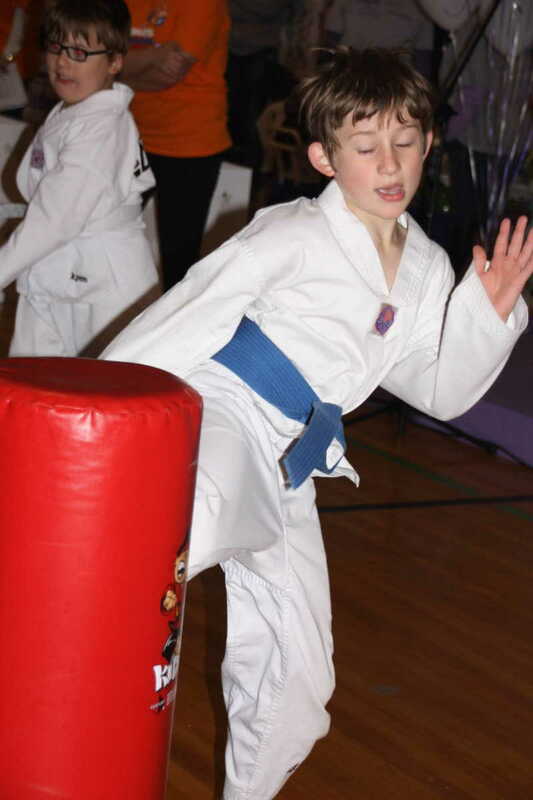 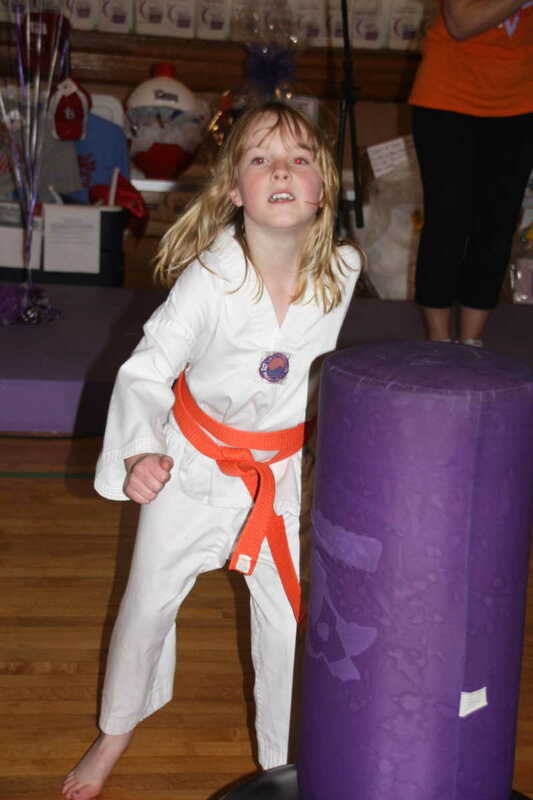 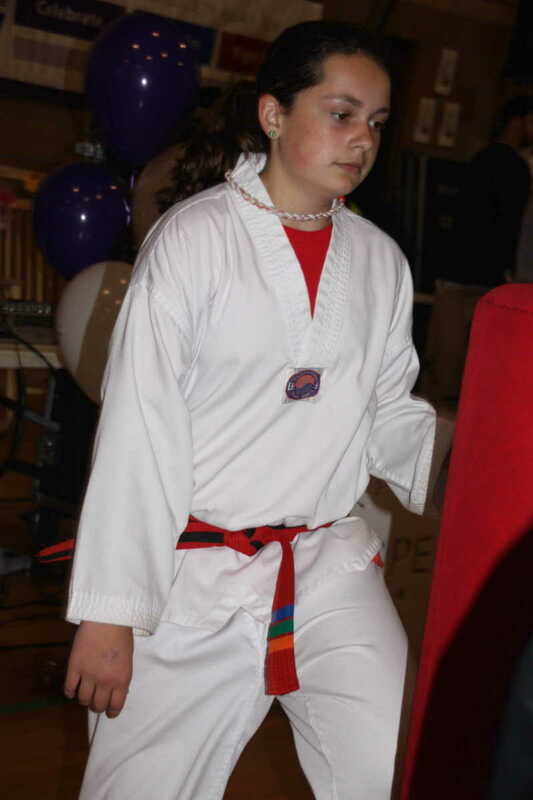 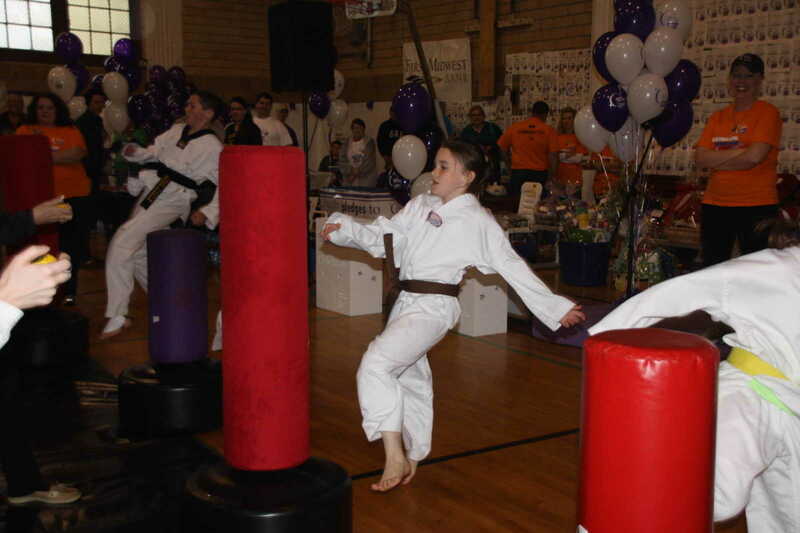 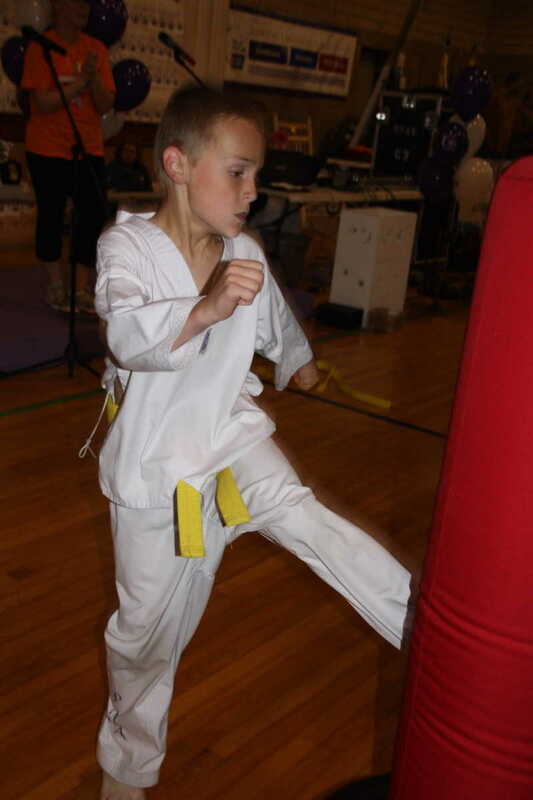 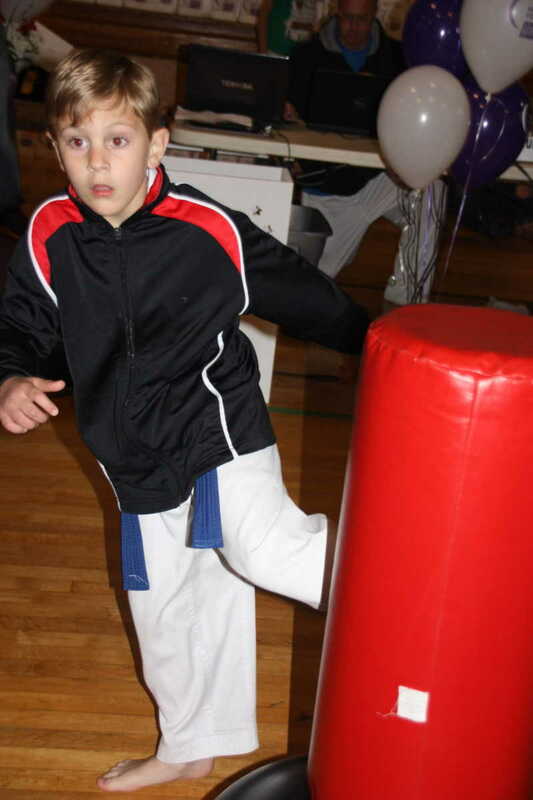 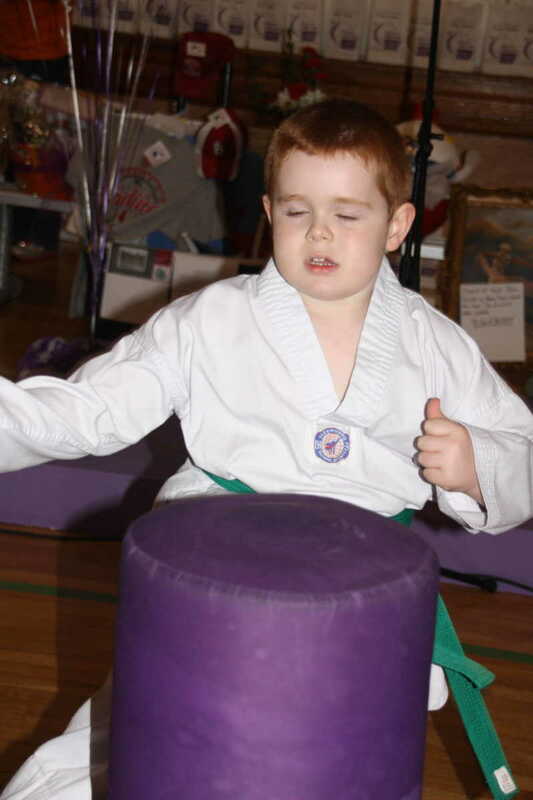 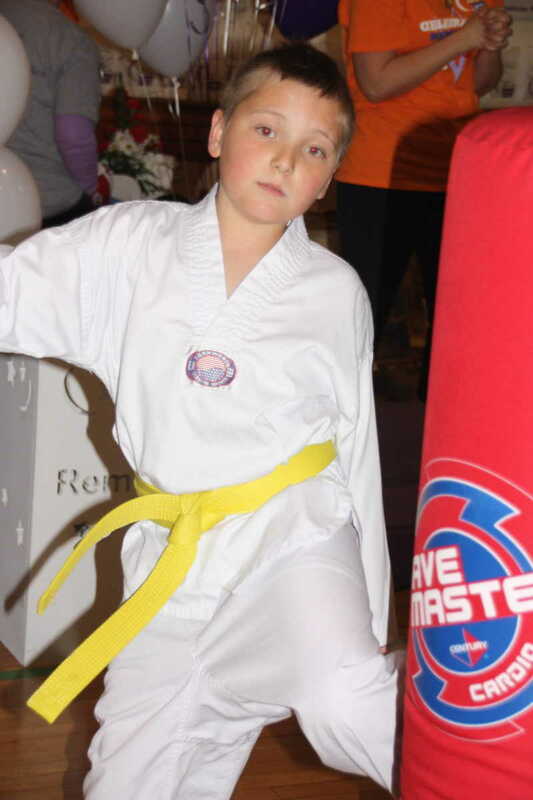 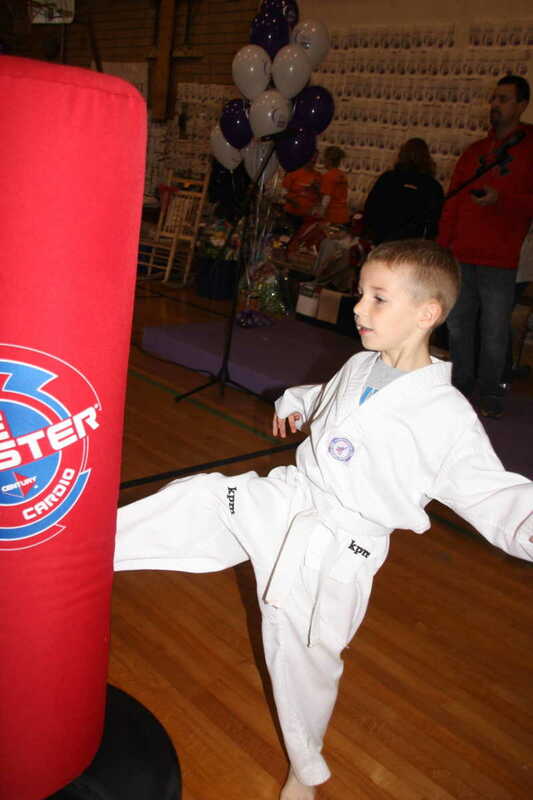 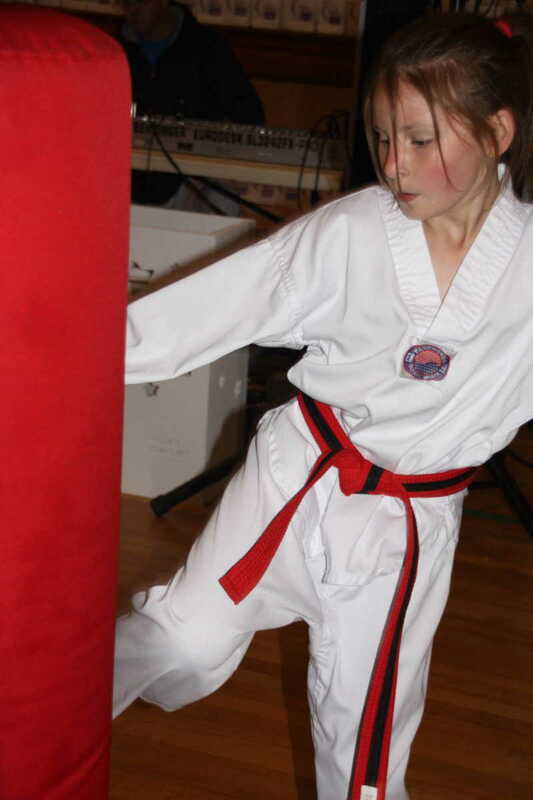 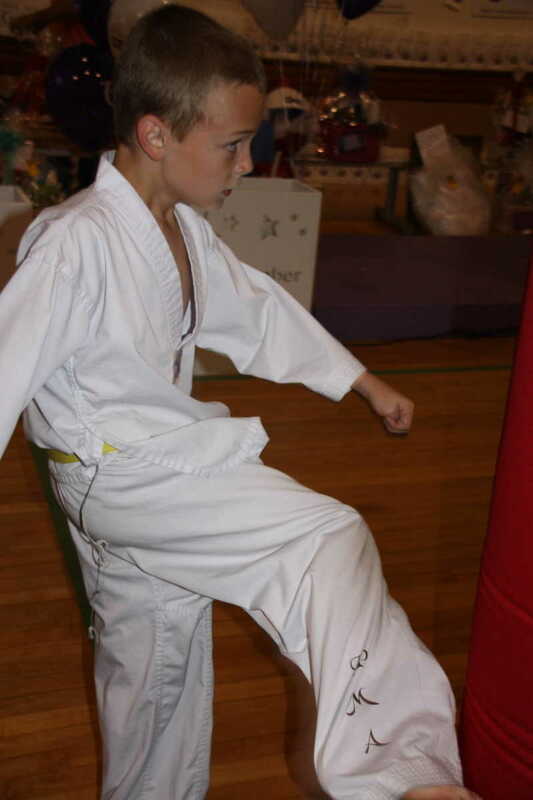 NOREEN HYSLOP photo-nhyslop@dailystatesman.com Making a BIG Difference Students of Carrillo's Martial Arts studio in downtown Dexter played a vital role in the recent Stoddard County Relay for Life event. 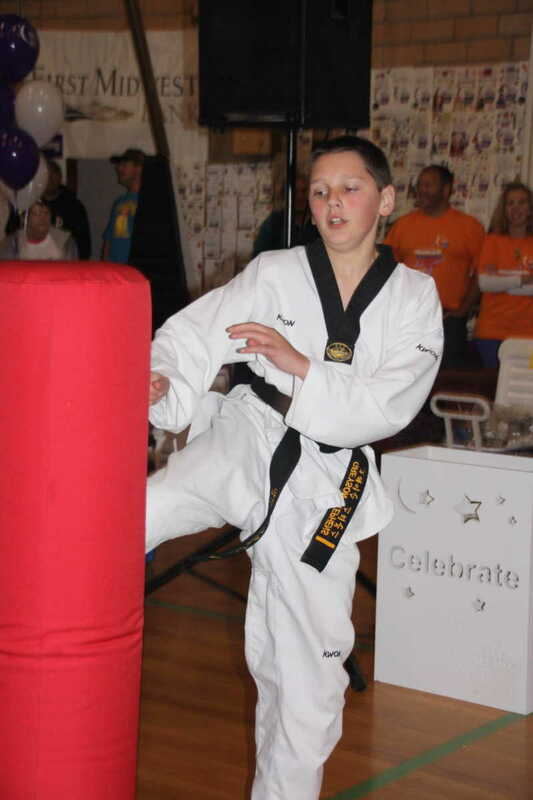 Students participated in a Kick-a-Thon, soliciting pledges for every kick they could provide in a five-minute period. 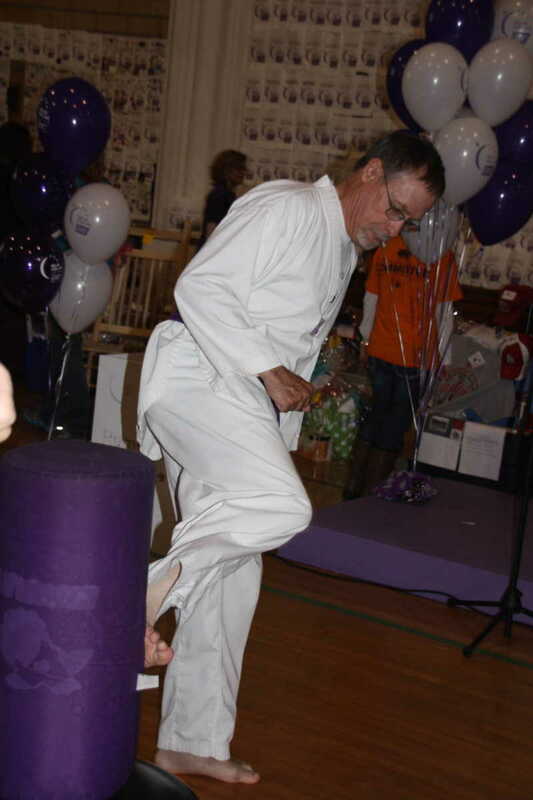 Participants far surpassed their anticipated goal, presenting Relay Chair Belinda Worley with a check for $9,000 on Thursday. 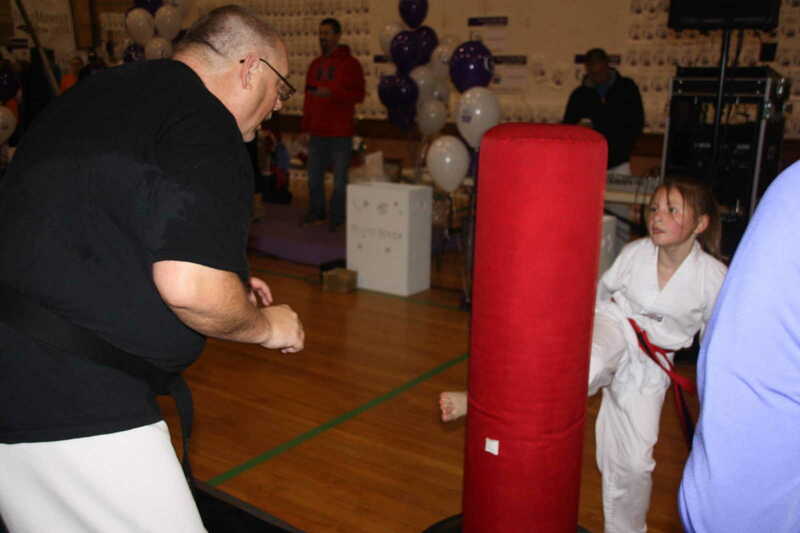 While Relay teams have raised greater amounts, the Carrillo Martial Arts donation represents the largest ever individual or small business donation ever presented to the County Relay. 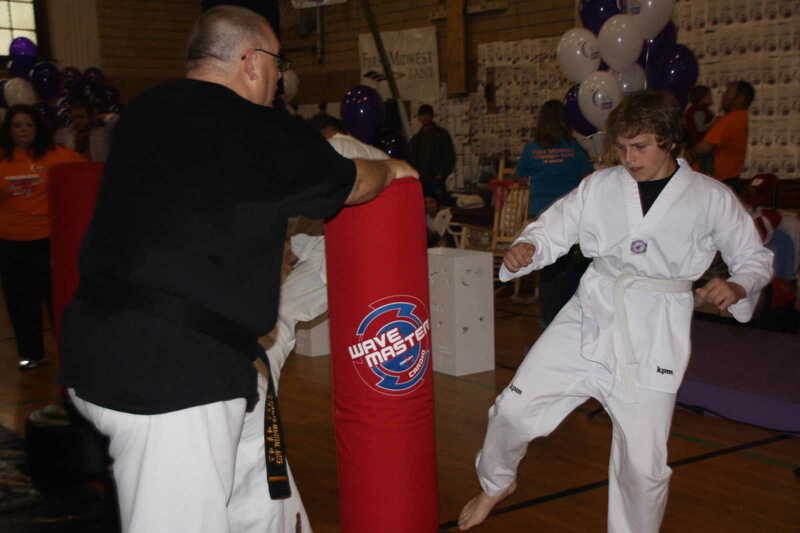 All funds raised will go to the American Cancer Society to be placed toward cancer research and education. 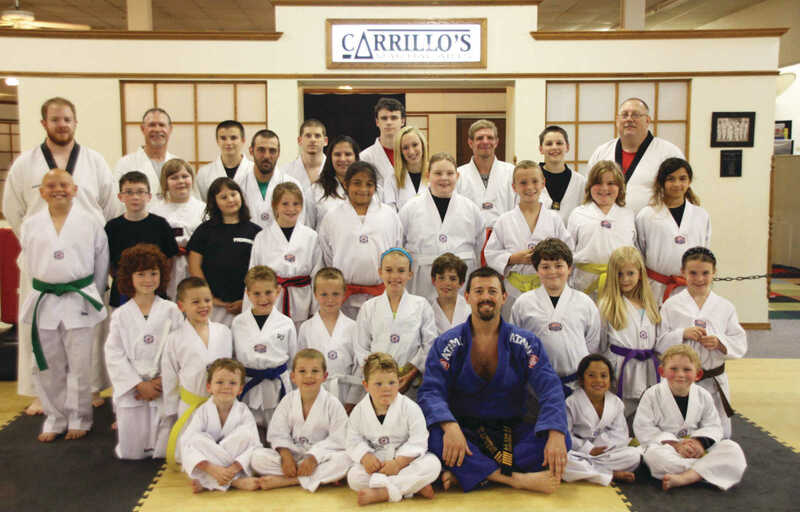 Master Ray Carrillo, shown in the front row, says his students have vowed to make the Kick-a-thon an annual Relay for Life event.